Jevon Wilkes has dedicated over 11 years to CCY as both a Youth Board Member and as the Membership Vice Chair for the organization. Jevon received a Bachelor’s Degree in Communication Studies from the California State University Channel Islands. 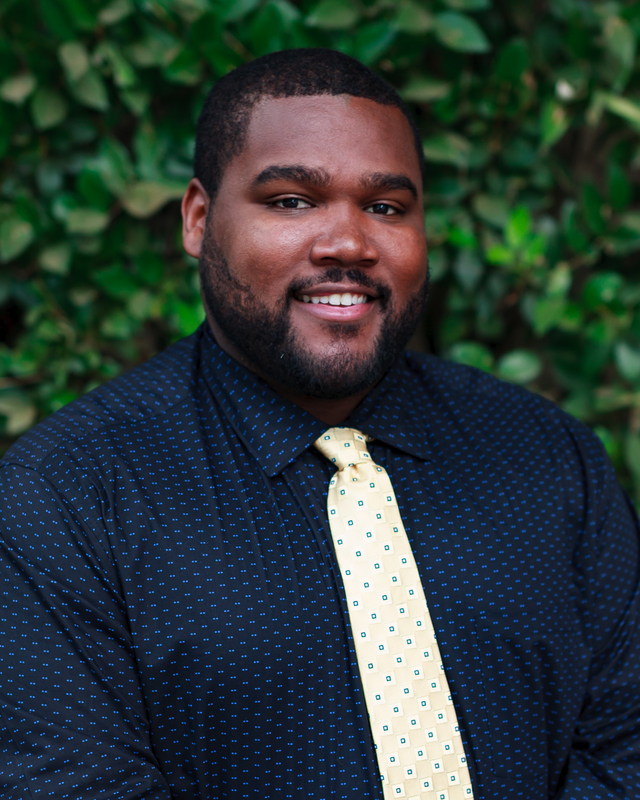 Jevon’s passion for serving vulnerable youth populations comes from his lived experience with homelessness, the foster care system, and being a disconnected youth, giving him a wide understanding of the vital work CCY is doing. Jevon is excited to lead CCY forward and answer the call of thousands of youth in need of support and to spearhead the effort in advocating for public policies that improve their lives and help them learn how to empower themselves. Annie is responsible for the general management of the administrative processes and clerical duties for CCY and acts as the administrative liaison between the Executive Director, Board, staff and the public. After working with an established Northern California-based respite agency for developmentally disabled individuals for many years, she gained experience in multiple fields including direct client services & care, accounting, and human resources. Annie holds a BA degree in English from Sonoma State University. When she’s not working, spends all of her free time reading, writing, and analyzing works of fiction for fun. Jason is responsible for all outward communication for the California Coalition for Youth including social media, email marketing, marketing, and media inquiries, as well as building and maintaining CCY’s Membership database. Jason’s grocery list of past projects includes working on numerous community-oriented social media campaigns, as well as working as a freelance Social Media Manager, Photographer, and Videographer. When not working, you’ll find Jason taking photos, shooting videos, podcasting, playing games, binge watching shows, and doing Improv comedy. Jason received his Bachelor’s degree in Public Relations from Sacramento State University, and joined the CCY team in January of 2016. 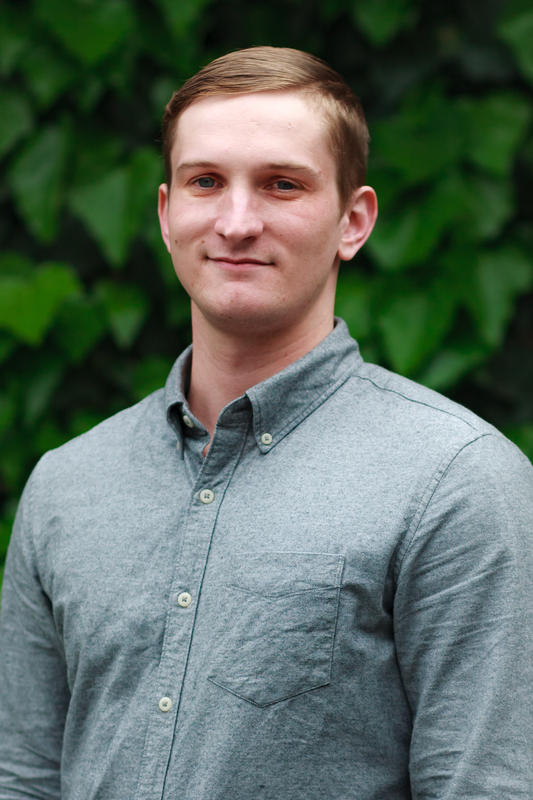 Logan began volunteering for the Crisis Line during the summer of 2015 and was with CCY for half a year before he became Lead Counselor. 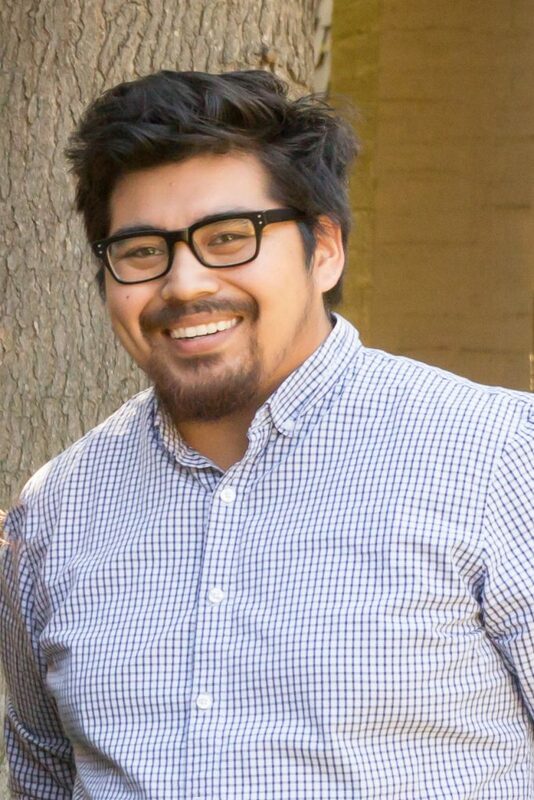 He is a graduate of California State University, Sacramento, with a Bachelor’s Degree in Psychology, and plans on pursuing a Masters in the Marriage and Family Therapy field. When Logan is not working, he can be found playing all types of games with his friends and partner with a Slurpee in hand. Before joining CCY as the Community Outreach Coordinator, Megan worked as an Outreach Speaker and Facilitator with WE Charity, a youth empowerment organization. In this role she worked closely with students, stakeholders, and partners to provide tools, resources, and programming necessary for incorporating 21st century leadership skills into the classroom. Prior to her time with WE, Megan worked at Acadia University as a Residence Life Coordinator designing on-boarding training for staff and supporting students and staff as an on-call person for crisis interventions. It was also at Acadia that she received her Bachelor’s in Community Development and Environmental Sustainability. Megan is passionate about community resiliency, youth engagement, and social innovation and is excited to be able to support such work through her role with CCY! I’ve been a volunteer at the crisis line since February 2011 before being hired on as a lead counselor. I’m currently attending Sacramento City College and plan to pursue a career in the Social Work field. Before being hired on as staff here I worked at a level 14 group home, and a team leader in an after school program. In my free time you will find me at Dutch Bros or on Walmart adventures!